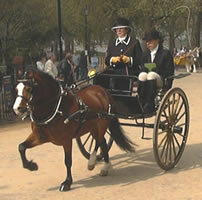 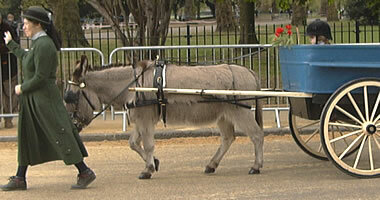 The London Harness Horse Parade is an annual event which takes place on Easter Monday. 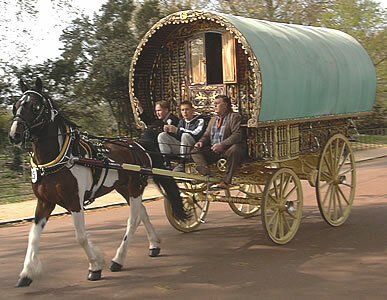 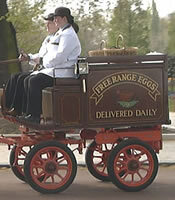 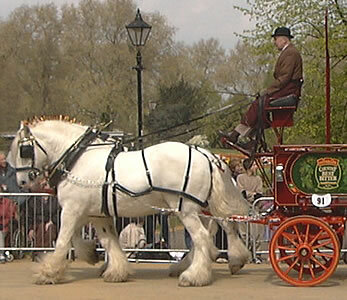 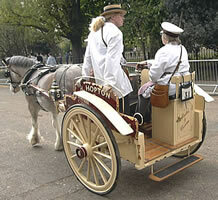 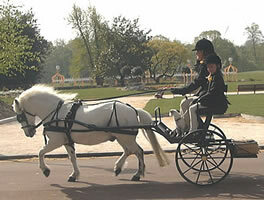 The first London Cart Horse Parade was in Battersea Park in 1886, and the London Van Horse Parade started in 1904. 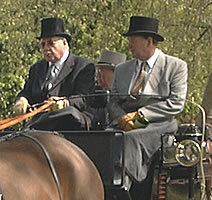 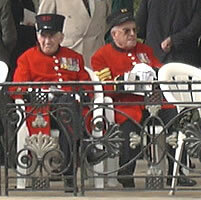 From 1966 the two were combined under the name of the London Harness Horse Parade. 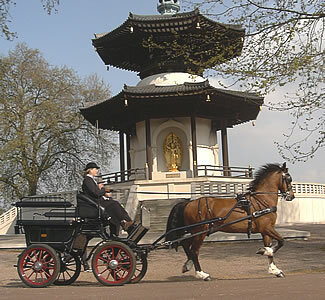 In 2006 the venue moved outside London. 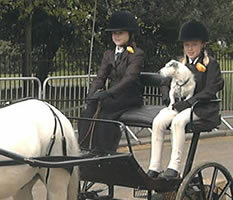 The nearest train station is Haywards Heath, train services from London to Haywards Heath run from Victoria, or London Bridge and other First Capital Connect (Thameslink) stations - train timetable. 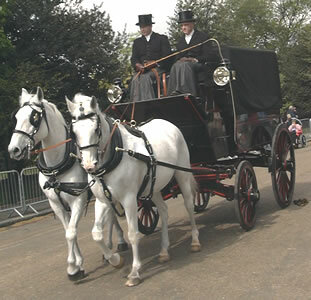 There is only a limited bus service from Haywards Heath to Ardingly on public holidays (MetroBus number 82: bus timetable); click here for taxi information. 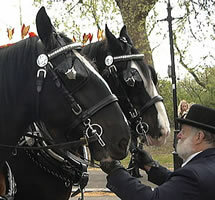 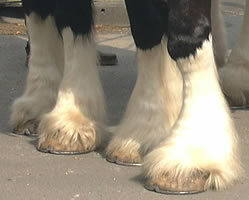 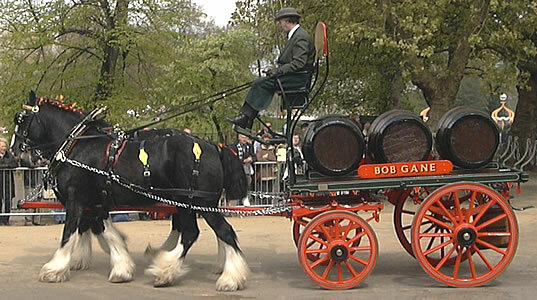 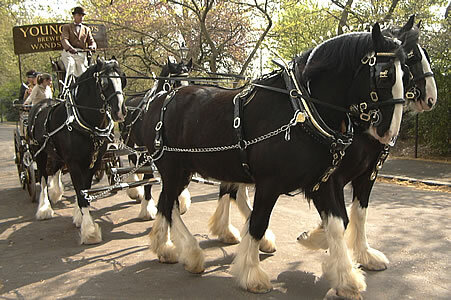 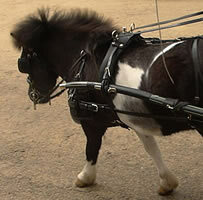 The parade will contain a wide range of different vehicles and horses (from shires to Shetlands and donkeys).